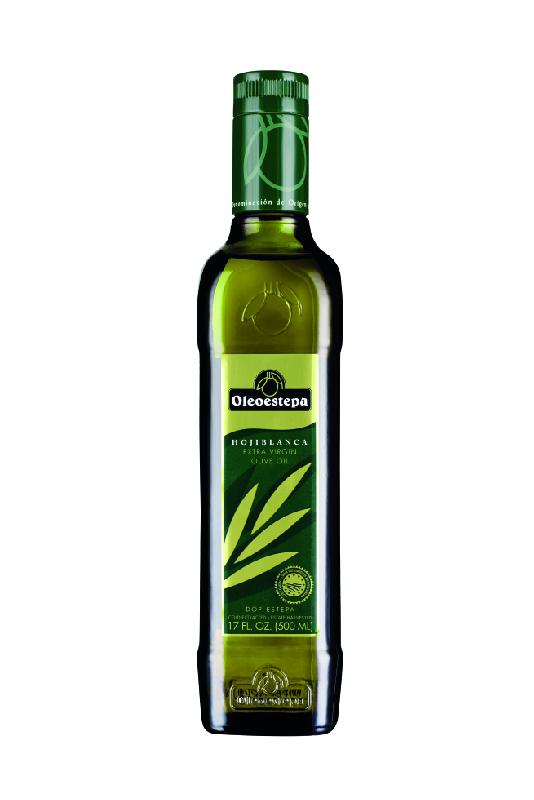 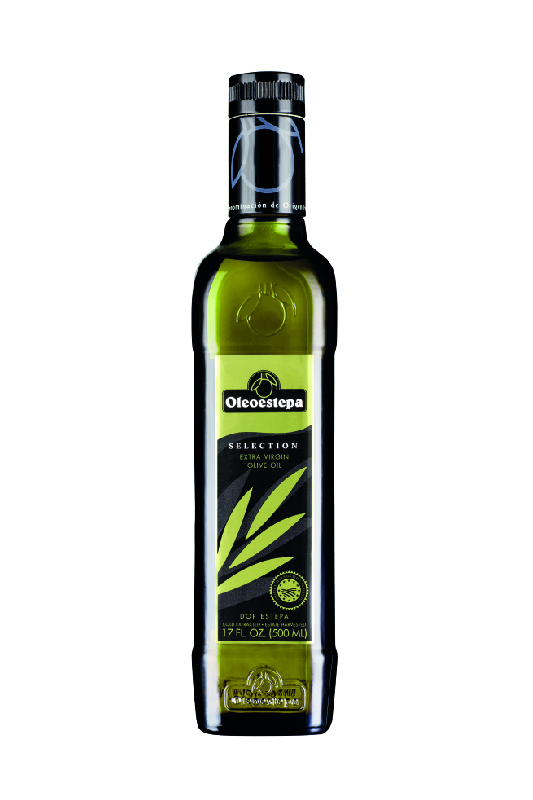 As a leading expert in extra virgin oils, Oleoestepa offers from its bottling plant a wide range of products. 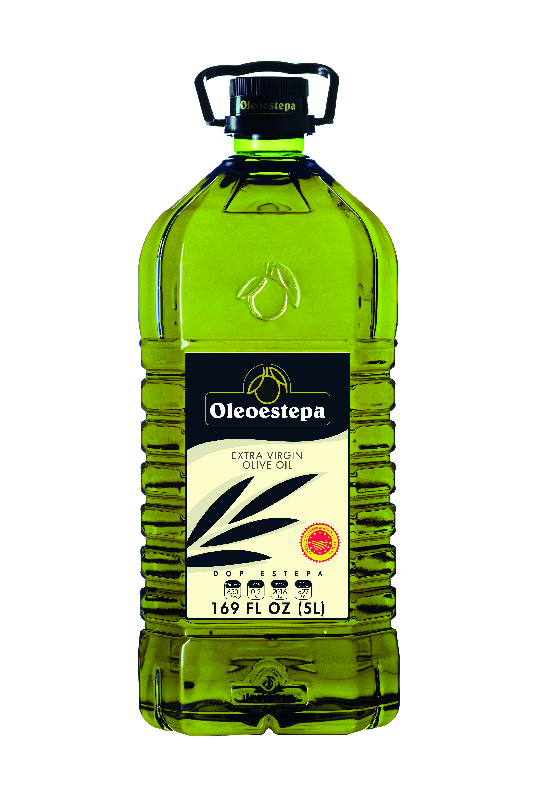 Under the Oleoestepa brand, there is the Food Service EVOO in PET, a highly versatile extra virgin olive oil for multiple cooking uses. 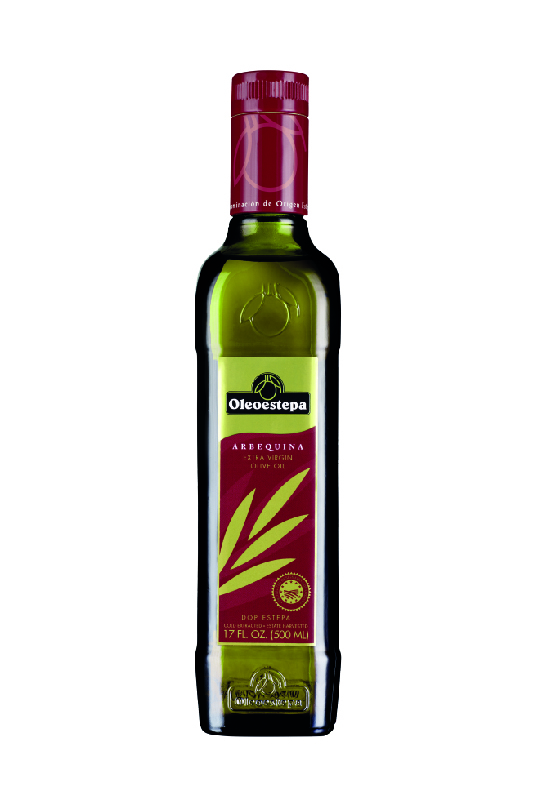 There are two single varities offered in a glass bottles or tins, Hojiblanca and Arbequina; a coupage of both named Oleoestepa Selection, and also a tasty sustainable option with Oleoestepa Organic. 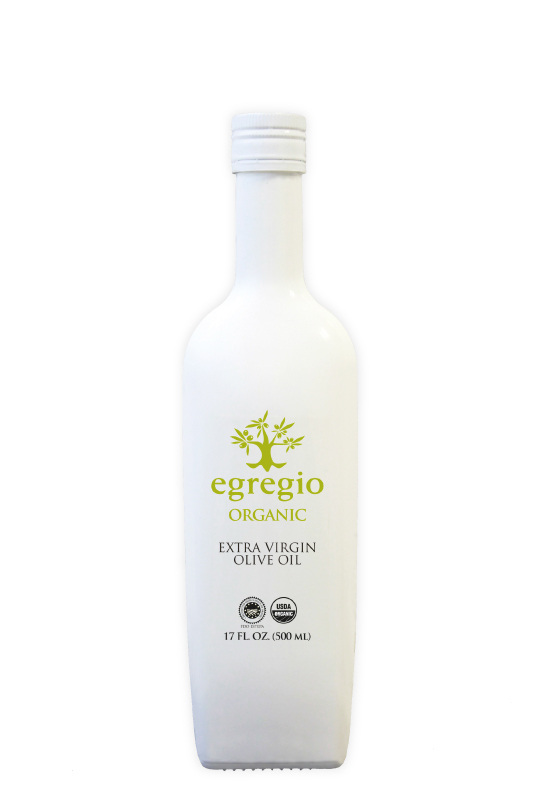 The premium product line is Egregio. The Egregio family includes: Intense Fruit, Delicate Fruit and Organic. 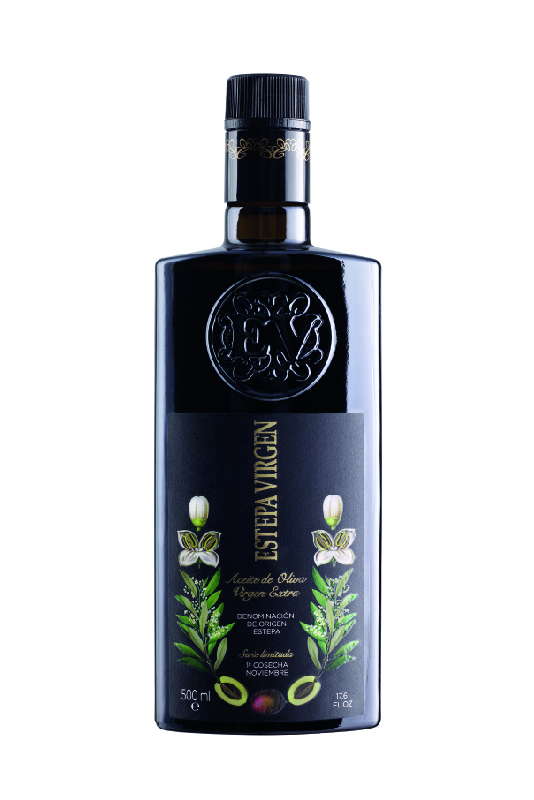 Estepa Virgin is the gourmet product line, repeatedly winning the most prestigious competitions. 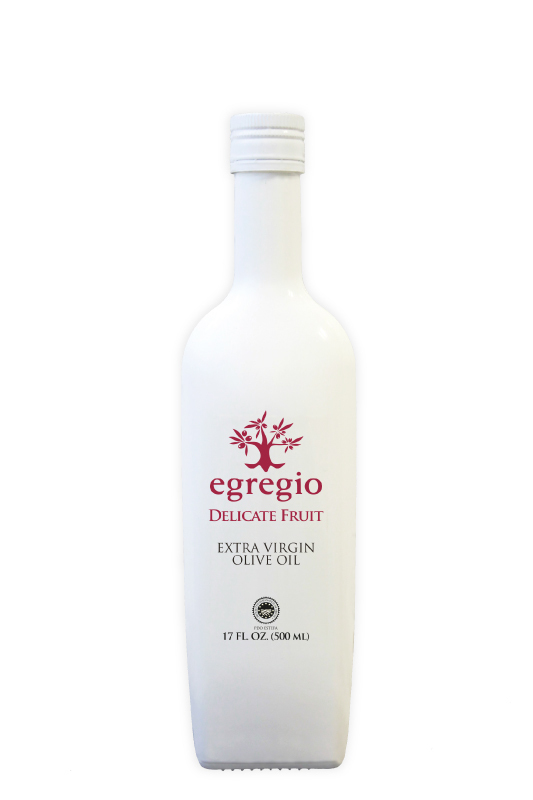 There is one for each taste. 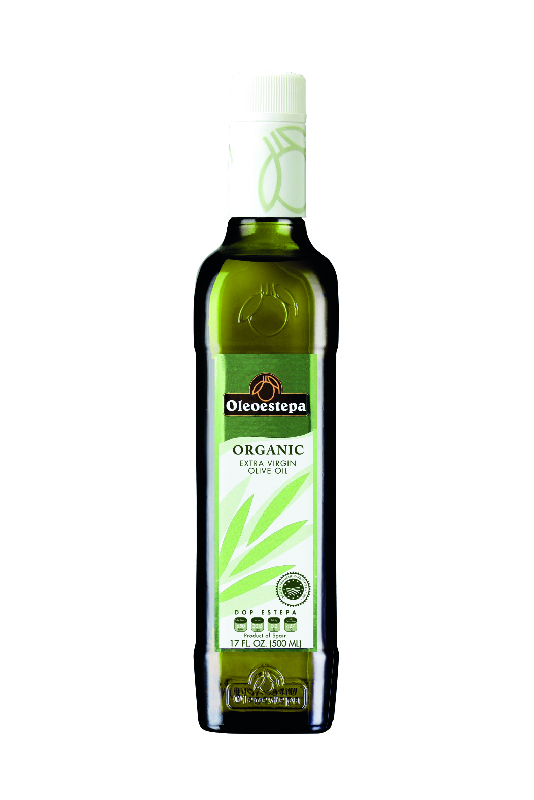 Which is yours?